Attend this GLOMACS Masterclass in Human Resources Management and get a grip with a new fully integrated approach to strategic workforce planning drawing in all the different facets to this business critical process. Not only does it explore the core components to workforce planning, this masterclass also shows how to move the approach from backroom black box operations to gaining a place in the organization’s strategic development process. Furthermore, this top level approach will then inform the organization’s resourcing, talent management and talent development strategies. This GLOMACS Human Resource Management Masterclass on Strategic Workforce Planning aims to show you how to move from traditional manpower planning to modern strategic workforce planning, raising your profile and the effectiveness of the process. Material will be presented by short presentation, case studies, and video clips aided by facilitation, and questioning to get the maximum learning from information presented. Discussion groups / action learning sets will also feature strongly for delegates to be able to share their knowledge and experience with the wider group in both learning about content (the ‘what’) as well as process (the ‘how’). This is a career development opportunity for people involved in workforce planning to increase their knowledge and confidence in being able to take practical recommendations back to work and so progress their careers. Rethink how current HR practices might be changed to enable career progression. Workforce planning typically involves the HR function, finance and senior line management so it is aimed at these key stakeholder groups. Why strategic workforce planning is needed? 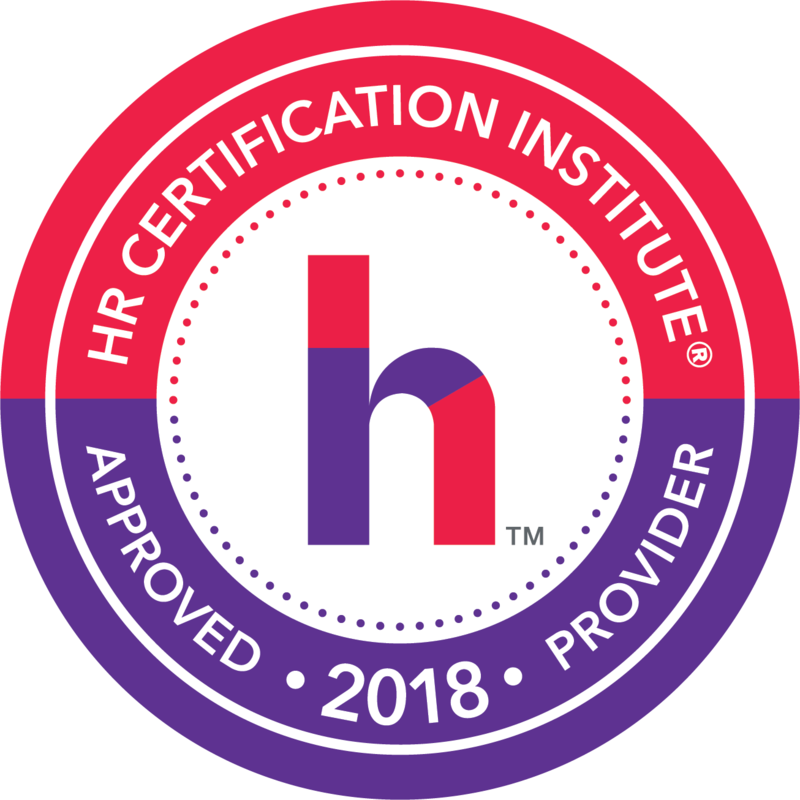 This training seminar is pre-approved by HRCI (Human Resource Certification Institute) which qualify for general re-certification credit hours of HR Professionals. 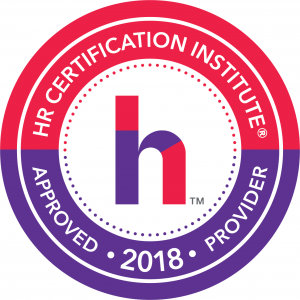 The use of this seal is not an endorsement by HR Certification Institute of the quality of the training seminar. It means that this training seminar has met HR Certification Institute’s criteria to be pre-approved for recertification credit.